This weekend us tech girls go north to Yeppoon in Livingston and to Rockhampton to run our fun workshops! We are super excited to bring our program to central queensland to celebrate the budding entrepreneurial talent! Sponsored by the Office for Women Queensland, Inspiring Australia & Makers@Capricorn Coast, and Entrago. We had a brilliant kick off to our 2019! We spent 4 days around Newcastle and the Hunter Valley hosted by Regional Development Australia (RDA) Hunter and their ME Program - chaperoned by the fabulous Sarah and Rick to visit 9 schools, with 250 girls in grades 7-9. 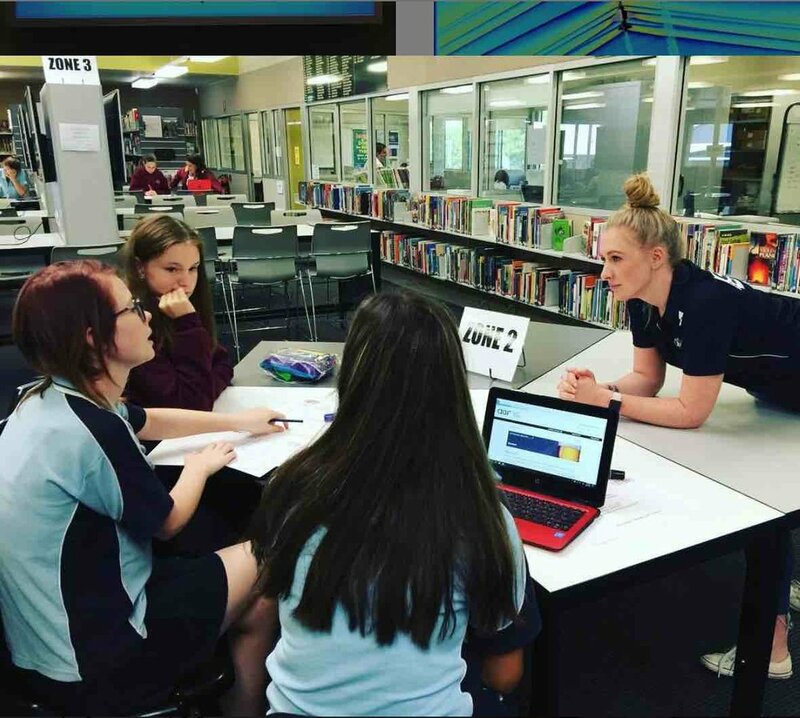 We covered 300 kms running our 2 hour STEM Entrepreneurship workshop at Maitland High School, St Joseph’s Lochinvar, Warners Bay High School, Cardiff High School, Newcastle Grammar School, San Clemente, with Dungog High School hosting us with Gloucester High School and Bulahdelah Central School on Friday for International Womens Day. Whew! Then we launched our Search for the Next Tech Girl Superhero competition on Friday too! Registrations for teams and mentors are now open until the 20th April. Come on a STEM Entrepreneurship journey to remember! Hear from our tech girls Helpa about their experience in Silicon Valley last year as winners of the competition. Australian and New Zealand schoolgirls as young as nine have pitched their apps to top executives and engineers in Silicon Valley as part of Brisbane founded Tech Girls are Superheroes. 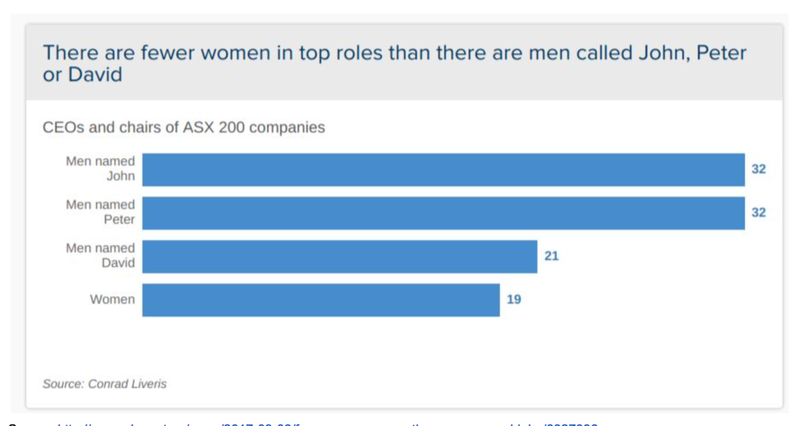 Five teams of school girls from Brisbane, the Gold Coast, NSW Central Coast, Adelaide and Invercargill (NZ) spent a week pitching to top global tech companies including eBay, Salesforce, IBM, Google, Accenture, Facebook, Nvidia, and Nutanix. The teams were invited to join the once in a lifetime trip based on their success in the 2017 Search for the Next Tech Girl Superhero competition, as either state or national winners. The winners, beat out 1000 other girls to take out the top prizes. The program, created by CEO Dr. Jenine Beekhuyzen, is a 12-week STEM entrepreneurship program, teaching girls how to build apps, business plans, and pitches to solve a local community problem, while growing their technical and business skills. Dr. Beekhuyzen says the winners pitched their solutions to executives and engineers at the sprawling campuses of eBay, Google and Facebook in Silicon Valley, and the skyscrapers of Salesforce and IBM in San Francisco. 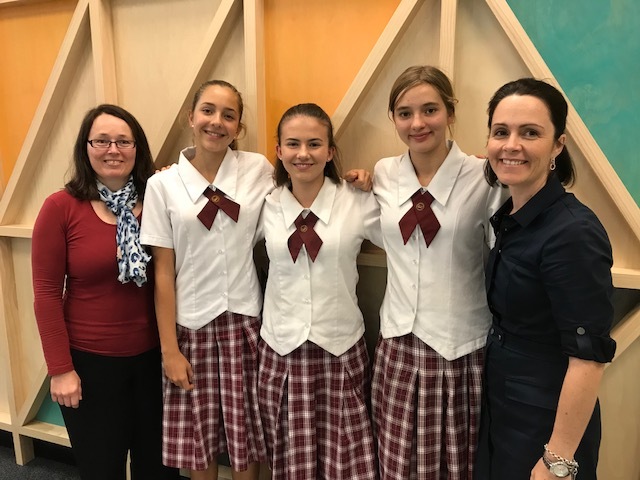 “The girls showed real confidence in pitching their solutions, and the execs were amazed with what they have produced, and how well they pitch and respond to difficult questions,” Dr Beekhuyzen says. “They are extraordinary STEM ambassadors for Australia and New Zealand and certainly entrepreneurs who will change the world,” says Dr. Beekhuyzen. She says the girls also met and pitched their solutions to the CEO of Australian startup Skedulo in San Francisco, who explained his successful entrepreneurial startup journey, which led him to the USA. The Pacific Pines Primary team Sun Fun developed a sun safety app. They were funded by Technology One for the trip and have already partnered with the Queensland Cancer Council and LA-based Suncayr. “The girls are even forming partnerships to create their app to a wider audience and are really entrepreneurs in the making,” Dr. Beekhuyzen says. 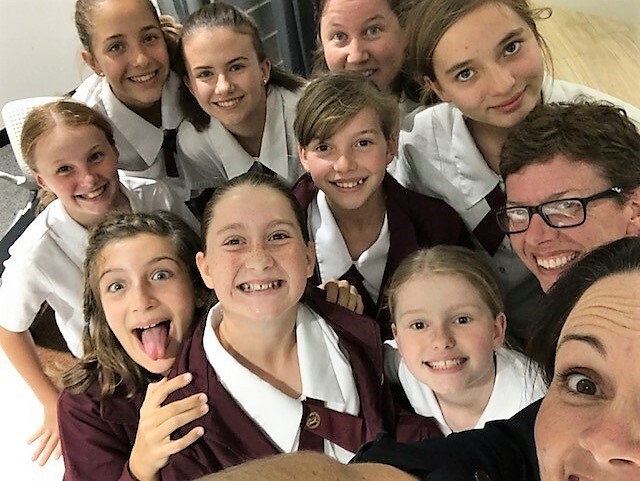 Pacific Pines Primary School teacher Kara Griggs says the experience of visiting some of the world’s biggest tech companies was very inspiring and what the girls have learned through the program has been extraordinary. “This truly was a trip of a lifetime, and it was invaluable not only for the girls but for us as coaches and teachers with us all getting so much out of it,” Ms. Griggs says. Chaperone Susanna Anderson from South Australian school St. Peters Girls School commented how Adelaide doesn't have many local tech companies to expose girls to these kinds of opportunities. “It was such a unique experience, and we are all inspired by tech and have had our eyes opened to the future,” Ms. Anderson says. It’s the third year Dr. Beekhuyzen has led a trip to Silicon Valley with winners from the annual Search for the Next Tech Girl Superhero competition. The 2018 competition has just concluded with more than 1000 girls vying for the top prize and a trip to Silicon Valley in 2019. We are now in Week 10 of the Search for the Next Tech Girl Superhero competition with more than 1000 girls, and more than 200 teachers and 200 mentors participating, all with a chance to win a trip to Silicon Valley in 2019 for a week visiting the coolest tech companies on the planet like eBay, Google and Facebook! Teams are in full entrepreneur mode, finalising their business plans, putting finishing touches on their app prototypes, and prepping their demo and pitch videos to "sell" their ideas. With only 3 weeks to go and on the last day of term, some of our teams met up with a bunch of really helpful people including our new partners at GWI! "This week has certainly been a highlight for our Tech Girls with the App Development excursion. On Wednesday, a group of very excited year 6 and 8 girls were taken in by a team of specialists at GWI Brisbane. They were shown around the new, innovative working environment and exposed to a range of roles women held within the firm. The girls were then spoilt with a beautiful morning tea before their TGAS mentors arrived to work alongside them until the late hours of the afternoon. Many deep conversations about design, target audiences, minimum viable plans and programming were had. It was wonderful to watch the girls utilise boardroom whiteboards to map wireframes, engage in goal setting and task planning while working together collaboratively. The day wrapped up with group hugs, laughs and a sense of achievement. On Saturday, Technology One HQ hosted some our participants in the 2018 Search for the Next Tech Girl Superhero competition. More than a dozen teams, some from as far away as Noosa (2 hours), joined this fun afternoon of entrepreneurship, mentorship and coding. 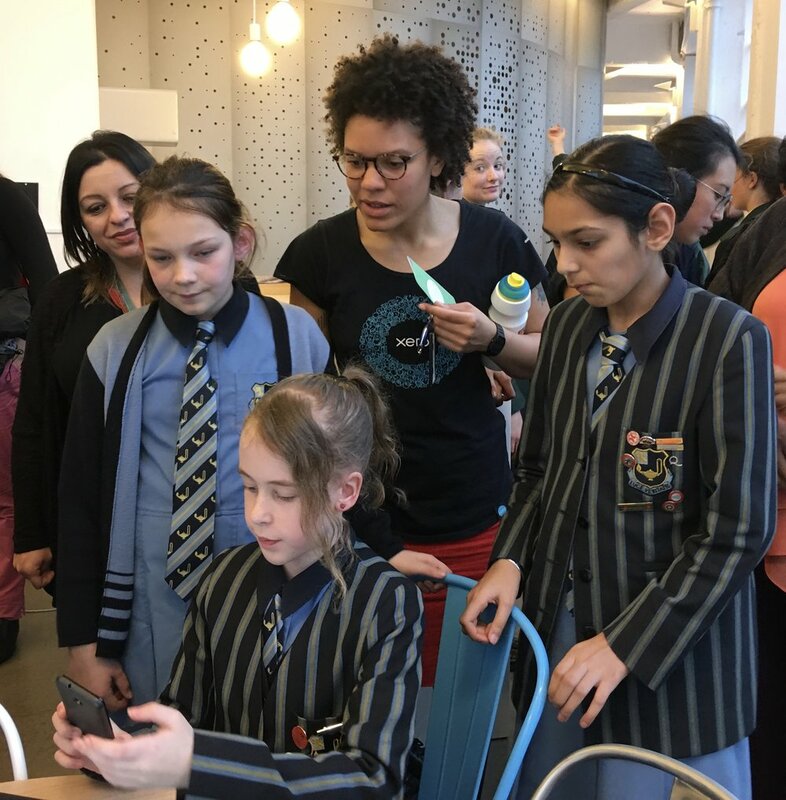 Fuelled by lots of snacks in the inspiring Village Green working space at T1, it was a pure joy for us to see so many of our tech girls, from 7-17 yo, working with their mentors in a safe, supportive environment, watched on by their parents and supportive teachers. With only 4 weeks left in the competition, and teams now finalising their business plans, their app prototypes and their pitches, we simply can't wait to see the innovations from our 200+ teams in this year's competition. Thanks to Tara and all of the mentors and volunteers at Technology One for hosting us for a fun and productive event! Judging will take place in the first 2 weeks of August! ‘Tech Girls are Superheroes’ Founder and leader Dr. Jenine Beekhuyzen today assured the community that she would continue to stand up for the next generation of young girls who were ready to join the tech girls movement - no matter what hurdles were thrown her way. “Recently I’ve become aware of an initiative that is so similar to Tech Girls Are Superheroes that it’s making people look twice to see if it is the same,” Dr. Beekhuyzen said. “I can assure my supporters and sponsors that this is not my work, and it misrepresents us and the good image of Tech Girls to benefit a profit-driven group. “I am proud of the fact that we have helped hundreds of thousands of girls reach their dreams, and we have done it with the passion of young girls across the country, and the generous support of our community,” she said. Jenine said while she supports programs that help get more girls involved in STEM, she was not about to let her good work and the work of her supporters be compromised or disrespected. “We are a not-for-profit group that has worked hard to advocate for, and support thousands of young students to gain a passion for STEM and transform the industry’s future. “It’s been my passion in life and I’m so proud of what I have been able to achieve working with so many amazing people who have shared my passion. “Tech Girls Are Superheroes is not based on a desire to make money, rather it gives young girls who all deserve the opportunity to have a rewarding, interesting and challenging career, an opportunity to make a real difference in the world. “It is time to rally our community, and I’ll continue to be a positive role model and stand up for what’s right,” she said. Introductory coding activity, where the girls coded a Star Wars themed game. We placed the girls into pairs and guided them through the online tutorial. We chose the Star Wars theme because all of the video tutors were women who had worked on the Star Wars movies in technical roles. Magformers - focused on the 6-8 age group. We ran a number of Virtual Reality/Augmented Reality activities. We found that the age restriction was really about the size of the headsets - younger girls' heads were too small for the headset to fit securely. The Jedi Challenge was also a bit scary for a couple of girls, as it's a game where you fight robots. Microsoft Hololens - for all ages - Pure AR activity, using the demo software that comes with HoloLens. Augmented Reality activity where the player has a lightsaber and fights robots. Happy New Year to all in our Tech Girls Movement community! We are delighted to start the year with notification that our important research is being published in a top European academic journal, after being through a peer-review process over the last three years. The research based on the work by my Ph.D. student Elena Gorbacheva at the University of Muenster, examined high quality published academic literature on gender and technology. Specifically, it provides a critical review of the research published in Information Systems to date, and uses this as a basis to propose a research agenda for the future, including specific research questions that researchers in the field of gender and technology could pursue further. I joined Elena on this project back in 2012 after a chance meeting with her supervisor at a conference in Barcelona, where I won the most innovative research award called the Claudio Ciborra Award for the most innovative research (my Ph.D work). Out of that conference, this wonderful relationship with Elena formed. Elena then joined the rest of my research team (here in Australia) based at Deakin University, and we've published many papers over the last six years together, mostly evaluating the Go Girl, Go For IT outreach event for Victorian secondary schools. Why this is particularly important for us is that Elena is one of our original Tech Girl Superheroes, featured in the original orange book as Equita. Another reason this is important is because this paper has been a struggle to publish. The topic of gender, within the academic discipline that we're in, is not a widely accepted topic to study, and the value of it is often not seen. Therefore, we see this as a significant achievement to be able to publish this work in a high-quality outlet and to get it in the hands of the people who should be reading it. Why this is so important to us is because research is key. 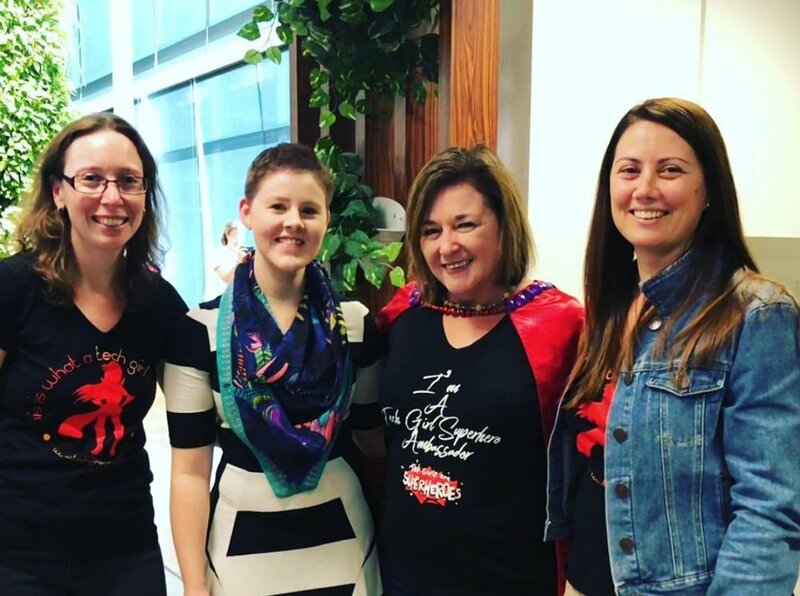 The reason we believe the Tech Girls are Superheroes campaign has been so successful, so quickly, is because it is based on research that my colleagues Sue, Liisa, Annemieke, Jo, Julie, Catherine, Anitza and Elena, and others have all been doing over the past 20 years. 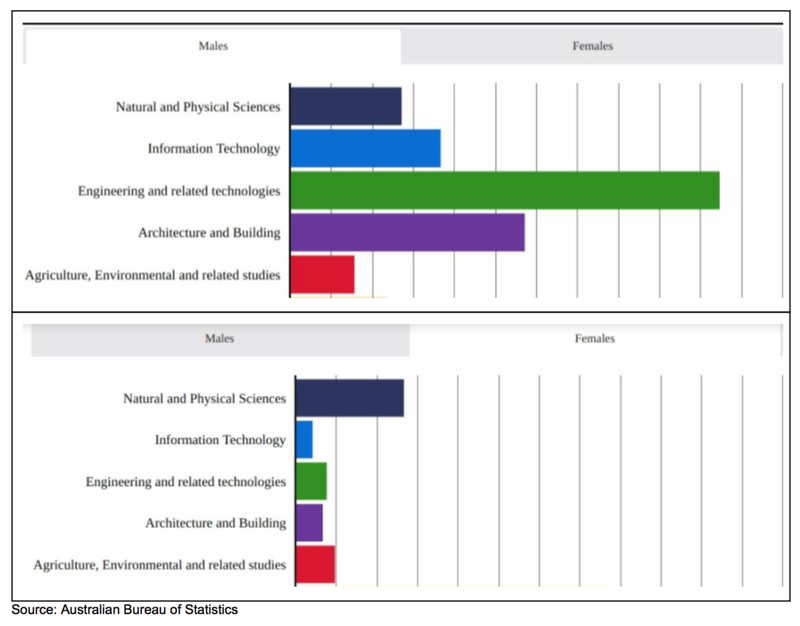 This research states two main barriers to girls engaging in STEM: lack of visible female role models and a lack of understanding of what technology people do. I've been fortunate to be a part of a variety of teams across different universities looking at girls and women across the STEM pipeline. From school-aged, through to university, and across industries. We have collectively examined the barriers to firstly engage, but then to also keep people in STEM education and careers. We feel that an important contribution to the work that we undertake at the Tech Girls Movement is to have a comprehensive understanding of the research literature, as well as an understanding of the barriers to participation of women within technology and IT industries. Author: Dr Jenine Beekhuyzen, our Founder & CEO, who is also the founder and CEO of Adroit Research, a research consulting company which specialises in improving the quality and reputation of qualitative research. 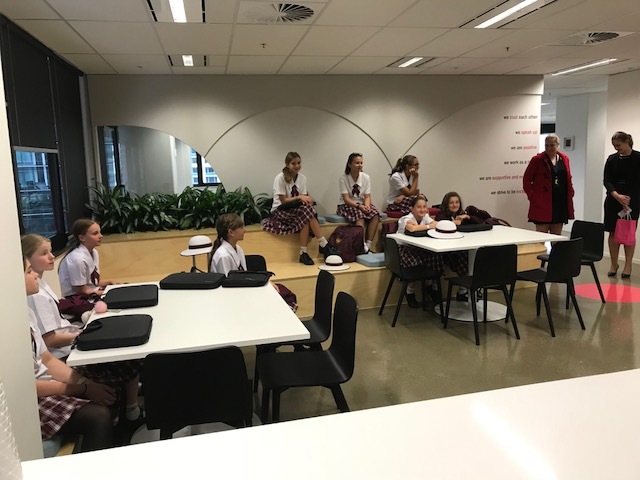 On Monday, 13th of November, our Bully Busters team from Shelford Girls' Grammar in Victoria, our primary school state winners in the 2017 Search for the Next Tech Girl Superhero, visited The Age office in Melbourne. 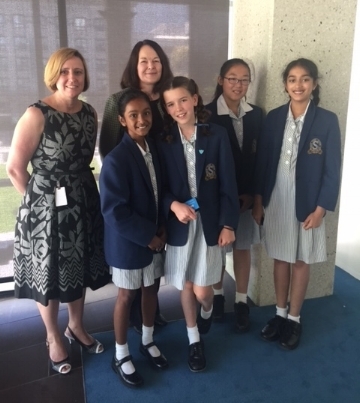 Fairfax Media, being one of our long-time partner organisations, offered the girls the opportunity to come into their office and meet their Chief Information Officer, Robyn Elliot. This was truly a great opportunity for our tech girls to not only share details about the innovative App that they built, but to get great career advice on how to move forward into a STEM career. We are super-proud of our Bully Busters team who created a solution to an important problem in their local community. They are proud Ambassadors of the Tech Girls Movement and are a great example of our bright future. On Monday the 2nd of October, we hosted our first ever competition showcase in New Zealand. 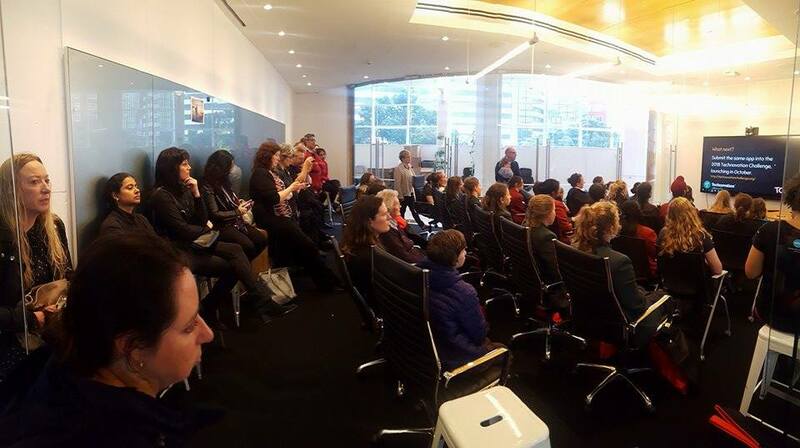 Thanks to Xero for hosting this fabulous event where many of our teams showcased the apps they built in the 2017 Search for the Next Tech Girl Superhero Competition. The event in Wellington was well attended by 60 participants from all over New Zealand. Some even travelled from Dunedin! Many of our teams presented the awesome apps that they built this year, with an added opportunity to talk directly with the community about the impact that their apps can make to the lives of everyone around them. Our winning teams Evac-u-buddy from Wellington and Drink Minder from Hamilton presented their apps to the eager audience. Diana Jones, who donated prizes for the winning teams, was accompanied by one of our very won superheroes, Anna Divoli. We have our second New Zealand showcase on Saturday, October 28th at SIGNAL ICT Graduate School in Christchurch. We would love to see you there! We received so many incredible entries this year in the 2017 Search for the Next Tech Girl Superhero competition. If you haven't yet met our winners and finalists, you can find them here. Our techgirls are building awesome apps to solve problems in their local community. Some apps will have more impact than others, thus we have established our inaugural Tech Girls Are Superheroes Game Changer Award for the team we feel at the Tech Girls Movement will have an extra special impact not only on the team's local community but on society as a whole. We see the apps our tech girls build as solutions to important problems. This year the winning team of the Game Changer award is Team Helpa who created an incredible app and business plan to connect charitable homeowners to the homeless population. The team is from St. Aidan's Anglican Girls School in Brisbane. Their app allows the homeless to work in partnership with the community so stereotypes are broken and friendships built. People will outsource tasks directly to local homeless clients allowing a mutually beneficial situation. Users can negotiate their own rates of payment or exchange. This is a healthy way for the homeless to reconnect with society whilst productively putting their skills and hobbies to use. To create revenue, the team will sell merchandise, collect donations and show advertising. Most of all, these girls want to make a change, one phone at a time. I'm sure you will agree that this team of girls has set the standard very high with their concept, their app and the research behind it. We are sure you will agree that they are very worthy recipients of our very first Tech Girls Are Superheroes Game Changer App! With research suggesting that girls opt out of STEM at six-years-old, we at the Tech Girls Movement feel that it is important to educate young people from a young age as to the importance of STEM (Science, Technology, Engineering & Maths), and innovation and adventure from a young age. 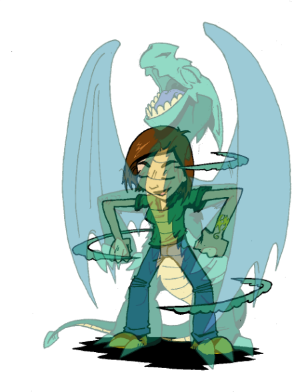 You may be familiar with our Tech Girls are Superheroes books, which are aimed at girls between 7 and 17. With 56, 000 copies of our Tech Girls are Superheroes books 1 & 2 distributed across Australia and New Zealand; we are super excited to launch our next book online! In collaboration Like a Photon, another Brisbane based creative organisation, we have launched our Tech Heroes Island on the Kindergo App, which is currently free for download on the Apple store. The reason we wanted to work with Like a Photon is to engage children from a young age about the amazing science and technology adventures they can embark on, but also to present real-life female role models to girls as they are learning about the world. 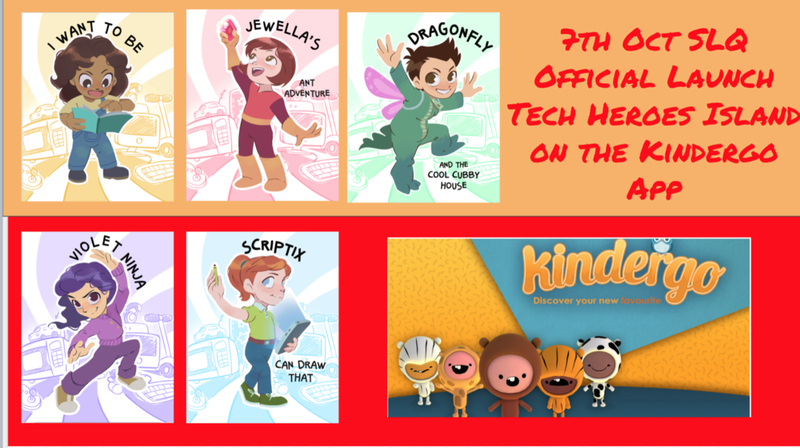 These strong, creative and innovative characters, including Jewella, Violet Ninja, Dragonfly and Scriptrix are a fun way to think about our digital futures. Designed for children aged 2 to 7 years, these fantastic stories not only teach children to read by having an audible component when clicking on each word, but they're also beautifully illustrated by our very own Dan Heck and Like a Photon's illustrator, Costa Daniel. We're offering you the opportunity to get yourself a copy of Kindergo and our brand new Tech Heroes Island for free, for a limited time, and come and join us at the State Library of Queensland, once again on the 7th of October to officially launch the Kindergo app and our Tech Heroes Island. Who knows, you may even spot a superhero! We love bringing you stories direct from our Tech Girls themselves! Get a taste of what one of our teams experienced in the 2017 Search for the Next Tech Girl Superhero with a blog post that the Helping Hands Tech Girls Team wrote themselves - we are so proud of Helping Hands and all of our teams this year. These girls crack us up! that we’ll do some of the other ideas. We all watched a video on what it was like to be Tech Girl. We all knew that we were going to have the best time ever making a app. So on week two we did a Google Hangout with Tasa, Michelle and Ruth from Salesforce (our mentors) we all shared our ideas, introduced ourselves and told them all the topics we had to choose from. They suggested that if we did a refugee app it would be very hard to research all of the facts and know what it’s like to be a refugee. So then we settled on our second idea for a confidence app. We choose to create a confidence app because we did some research and found out the girls in Australia are most stressed in the world. This is why we should do this topic. In week 3, we did a Google Hangout with our mentors again and finalised our positions. Summer was the coding director, Mia was the research director, Lily was the creative director and Ruby was the business director. We all set out a brief plan for our app. At first we decided to call it Journey To Happyness. But then we had to change the name to HappyNess because it didn’t fit as a logo. Today we searched through the Google Play Store and the App Store for apps that were like the one we were going to create. We found three other similiar apps like ours but there none exactly like ours which was a very good sign at the time. But the sad thing was we found out that Ruth and Michelle had left Salesforce. Michelle left to go on a holiday and Ruth wanted to go and work for another company. Tasa introduced us to a coding program called App Inventor. 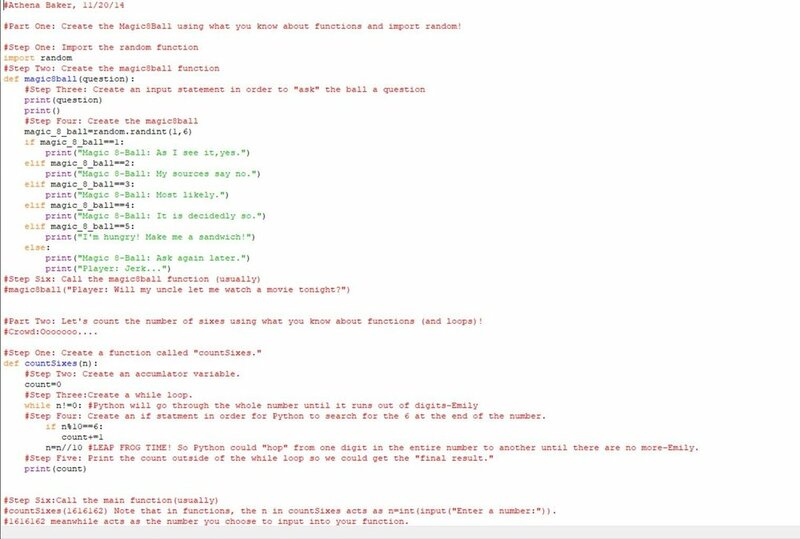 We built our app in this program. But you could only test it on Android devices, so Karen (our coach) bought a Samsung phone so we can use it for testing. In week 5, we researched how other people have tried to solve the problem. We learnt that Australian kids are the most stressed kids on earth so we thought meditation, happy music, friendly messages, laughter and friendship would be simple things we could do to overcome stress. These 5 things we found most calming and lifting. Summer thought another solution that could be inspirational quotes. We planned to target this app at girls aged 5-13 (so in primary school). The only thing is that if you are older or younger you can still use our cool app. This week we were focusing on a basic plan for the app. Tasa came over to Lily’s house to teach us how to use App Inventor. Then we started to plan the look. So it was official that our app was going to be called HappyNess, it was made to help primary aged girls who struggle with confidence and making friends. This we thought it was very important to us to help other people in ways that was fun. This week, we made our business plan and Lily made some wireframes. We settled for a theme of aqua and purple. We thought those colours represented calmness and fun. We started with the basics on our app e.g the home page, the colours and how many pages of it. That was what Summer and Mia were doing. We started testing out placing images on the app e.g emojis and happy faces. This week was all about the business plan. We were working out how our logos would look. Ruby and Tasa were looking through the App Store and Google Play Store for apps like ours. Luckily, there was nothing quite like our plans. Mia and Summer played around with App Inventor and created our “How are You Feeling” Page. 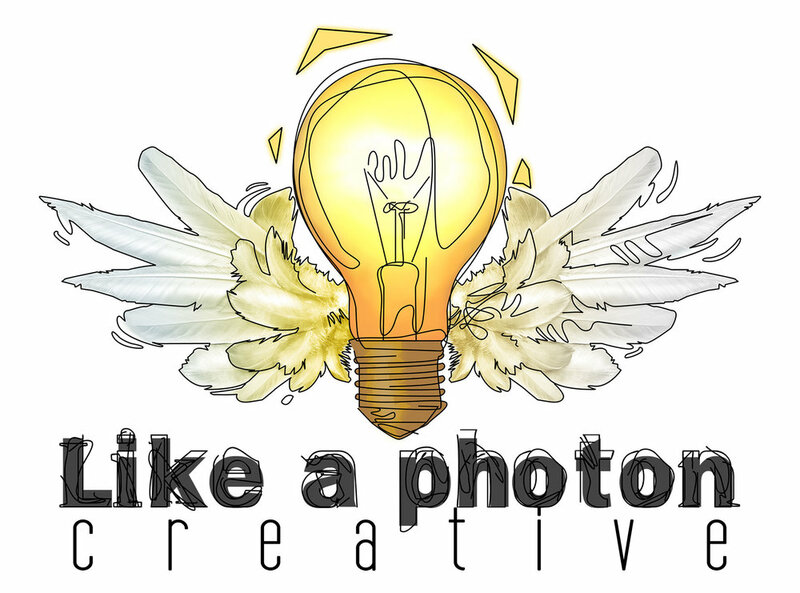 Lily, as the creative director, looked online for free logo creators, and of course it was a success! Now we have a fabulous logo for our app. This week was a really fun week. This week, we planned our pitch video. Some scenes were skit and some scenes were info about our app. It was going to be very persuasive and be funny but tells you the info! Those are all the things you need for a good pitch, right? Of course we’re right! We are the one and only team Helping Hands! LOL. We still did a little work on the app and after the few weeks we had it was in really good shape. We left this week pretty happy. This week, everyone came to Mia’s house to finalise our business plan. We did really well, with a lot of food and water we managed to have a really fun session and almost completed our business plan. We all worked on how we’ll advertise our app without vandalizing public property so we thought we’ll start with a small crowd with 210 people (all the girls in our school). Everything went really smooth this week. This had to be the BEST week ever! We all took the train into the city to Salesforce to film our pitch! 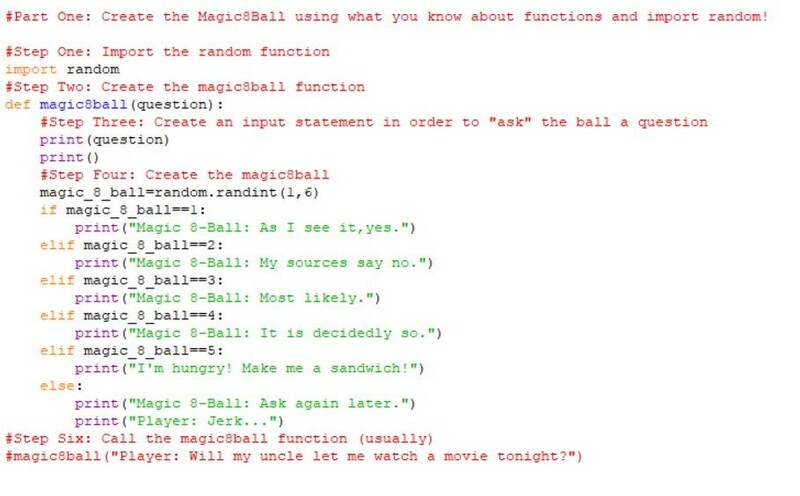 It was amaz-balls! We had never ending snacks and really cool conference rooms to work in! Lily made a script the day before so we can learn our lines for the pitch and be confident. Everyone especially Summer loved the work spaces! We won't go through the whole process of filming but let us tell you this, it was fantastic! Here’s a link to our pitch video: https://www.youtube.com/watch?v=upFdvIupY3A. Sadly, our Tech Girls journey has ended and we wish it could last forever. Helping Hands would like to thank Tech Girls Movement for this amazing opportunity and we wish all the other Tech Girls, mentors and coaches the best for the end. We’d like to thank Tasa Markovski our mentor for helping us make our amazing app and just generally encouraging! Thanks to Karen Taylor for being a great coach and organising all our sessions and taking her good time for us. But most of all we’d like to thank Tech Girls Movement for giving us a place in the NSW Finalists!!!!!!!!!!!! We’d love to win and help other girls gain confidence. Our app is on the Google Play Store for free and is called HappyNess. 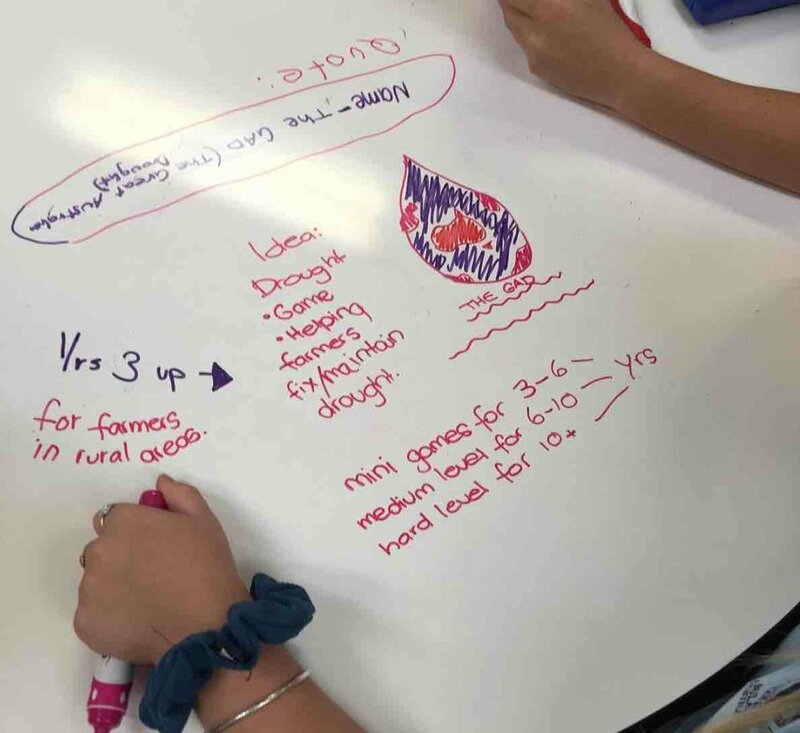 Thanks for reading our Tech Girls Blog, from Helping Hands!